Happy New Year! 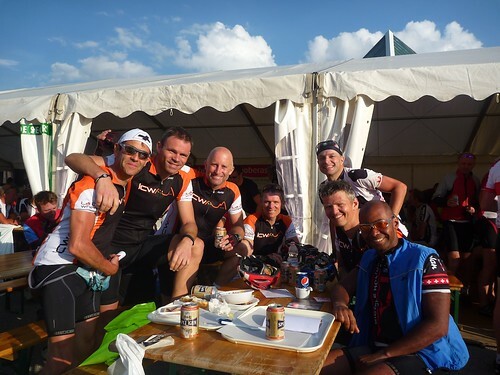 It’s time for yet another annual cycling challenge. 2011 was the first time I didn’t achieve my challenge, almost 6 depressing months off the bike due to injury. But I haven’t quite retired yet. 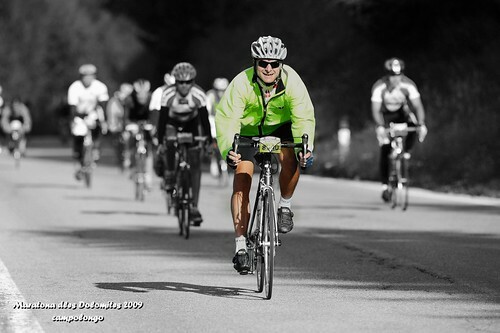 The 2012 theme will be to enjoy every minute on the bike. 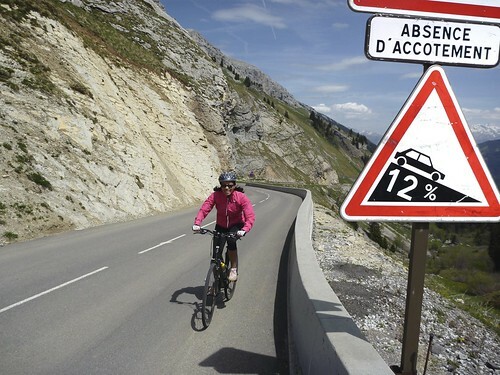 In 2011, I still managed over 90 Cols excluding repeats – many admittedly smallish – with several in single rides. So this isn’t perhaps too challenging – assuming I stay healthy. But I hope to add some fairly big climbs to my list (see below) as well as revisit some old favourites. And if I happen to make it up a few more then all the better. #2 No distance, altitude, or even weight goals! Remember, it’s all about fun. I have learned that rest days make the harder days better. Plus, I want to cross-country ski and hike without feeling any pressure to hit some sort of arbitrary cycling target. #3 I will not train for any cyclosportives. Sensing a theme? I may well do a few. 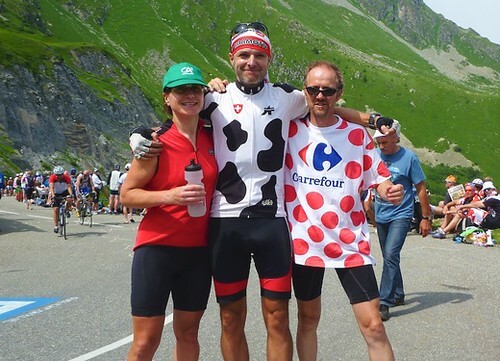 Especially more relaxed ones like The Gruyère Cycling Tour or l’Ardéchoise. But I am not killing myself in spring for another Marmotte. I just want to try and stay healthy and enjoy. 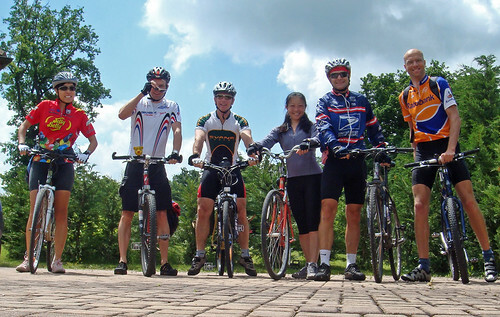 #4 Enjoy riding with friends and Doreen. 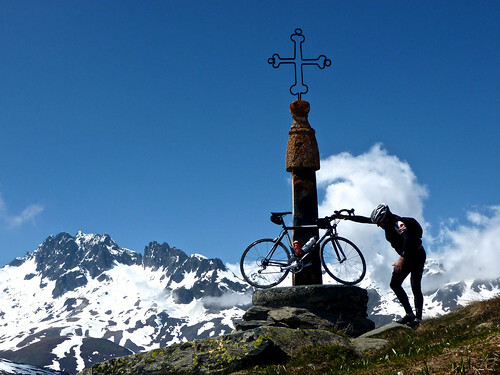 I am looking forward to climbing some big cols with old and new friends. As usual, I expect to have some fun rides with the boys from St. Etienne. I am looking forward to a few rides with La Côte Wheelers. One never knows when an Ozzie will camp on my front lawn. Don’t worry, I have a huge list of “hope-to-climb” mountains that I have yet to conquer. In 2012, I plan to shorten this list a little. Otterepass pass, Lac d’hongrin, Col Agnel, Col du Parpaillon, Col des Champs, Col du Turini, Col du Solude, Luz Ardiden, Hautacam, Cirque de Gavarnie, GrossGlockner, Zoncolan, Col de Fréjus, etc. Just to name a very few. I will also remember to re-visit many old favourites. 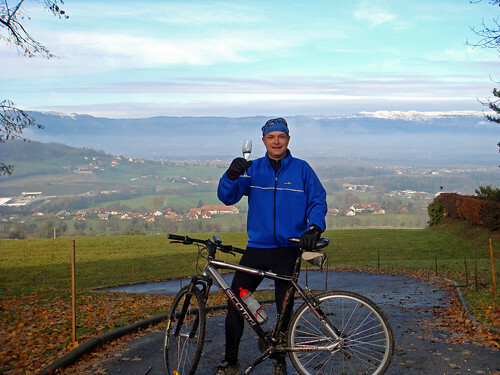 Especially the big central Switzerland climbs and the usual famous French alps stuff. So with high hopes, here’s wishing everyone a Happy Cycling New Year. I see you’ve set five great goals for 2012. I know you will have fun achieving these goals and I wish you continued health and success along the way. Happy new year my friend. Les garçons de Saint-Etienne seront là en 2012, avec ou sans moi. 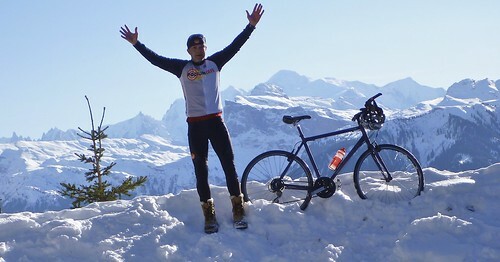 Amazing program pour this new year mais tout aussi intéressant : carpe diem by bike ! See you soon. hi alway’s nice to look what other people want for (next) year. To do 100 different climbs???? and the “big” stuff, i be sure that this will be “easy”. great! and congrats to Eric on the new baby! I have learned from my injury(s) that being able to get on the bike is what gives me the most joy. It’s not about setting massive goals…like when I was obsessed with hitting 5,000 miles a few years back. I wish you and Doreen the best for the coming year and that you enjoy good health, much adventure and good fortune. May you share many more wonderful memories with all of us that visit your site. Hi Will and Happy, Healthy New Year to you! Your approach of the new yearly challenge is certainly full of wisdom. It reminds me a Buddhist say that I heard a long time ago, while trekking in the Himalayas: There is no way to happiness; Happiness is the way (up – since you like cols!). May you have many great moments on and off the bike! Happy New Year, Will. It’s great that you are back on the bike. As a formally very serious runner suffering from long term, recurrent injuries I decided to take up cycling some 6 years back. I swapped mountain running for cycling the cols. Your site has been an inspration and is really informative and fun. I hope you have a great and injury-free 2012. I can highly recommend the Agnel. 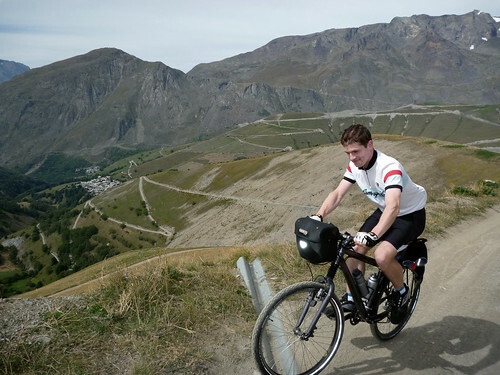 Although it is more challenging from the Italian side, it is a more beautiful ascent from the French side, especially if combined with the Izoard beforehand. (Oh, and don’t believe you are getting too old. I am now 53 the the cycling keeps me feeling young, even if I am getting greyer! Having fun is the best goal 🙂 Also, dont forget to eat cake on the way and to stay injury free 🙂 And, yes, watch out for Ozies…. they may indeed be in your neighbourhood! 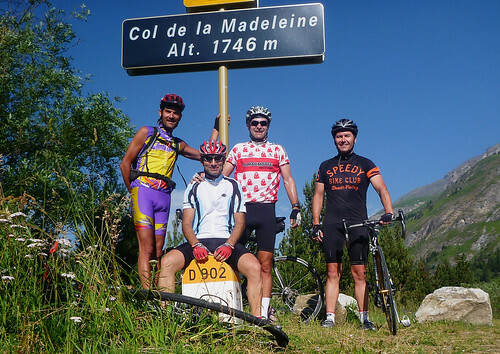 Amazing website and good luck with your 2012 Cols. I am going to make some great use of the maps and info when my wife and I will attack the Alps in 2013 or perhaps this summer. Hills hurt but couches kill! This website is awesome and your challenges are awesome! Good job man and keep it up! Will. Ralph tells me you are back on the bike. Your goals for this year look perfect. Stay well.